At the VEX Robotics booth, we'll be demoing Modkit for VEX, our new programming environment for the amazing new VEX IQ robotics system. 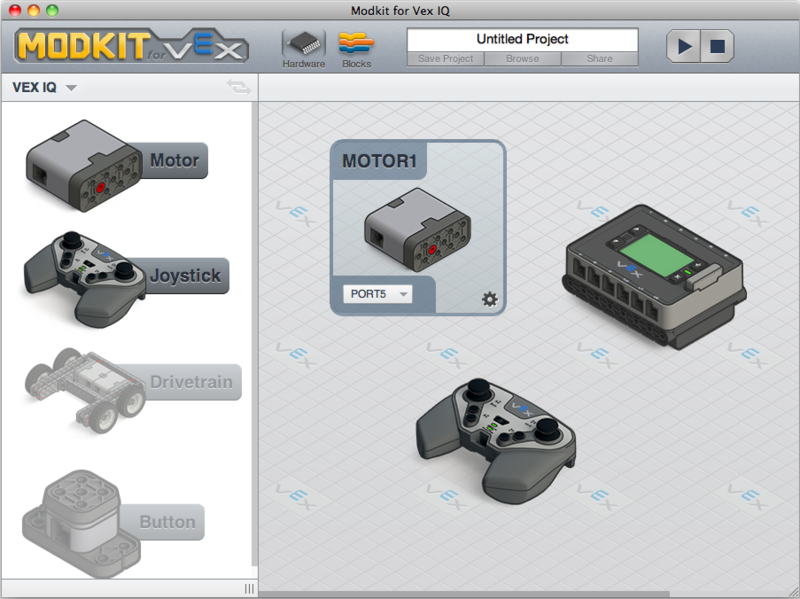 Stop by the VEX Robotitcs booth to see how Modkit and VEX are changing the STEM education equation together! 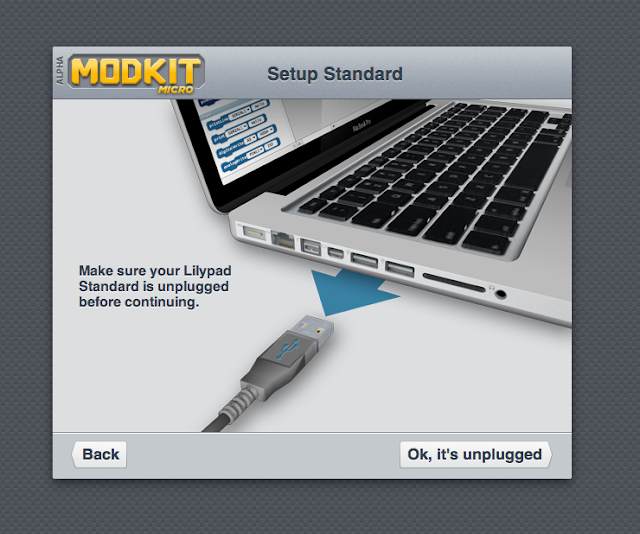 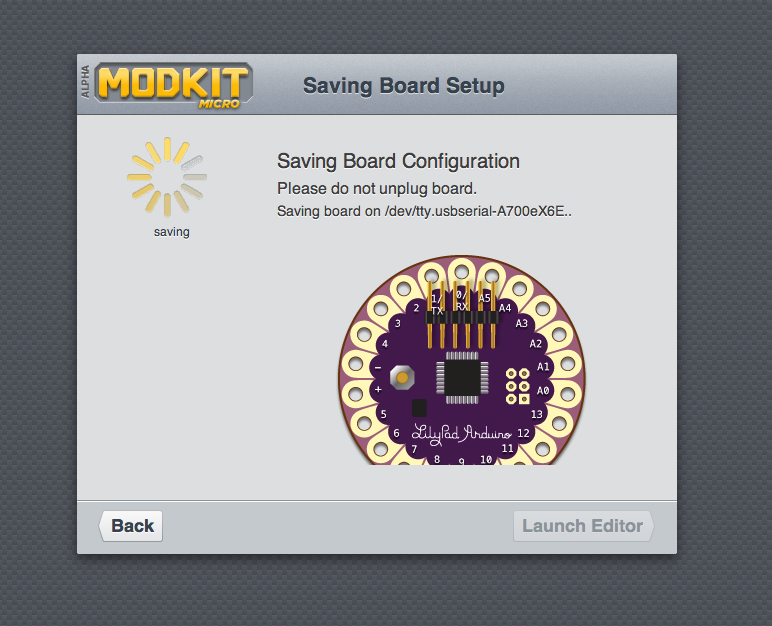 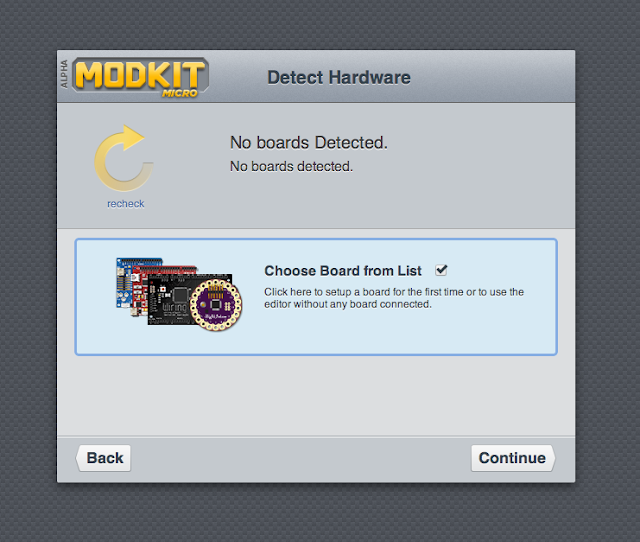 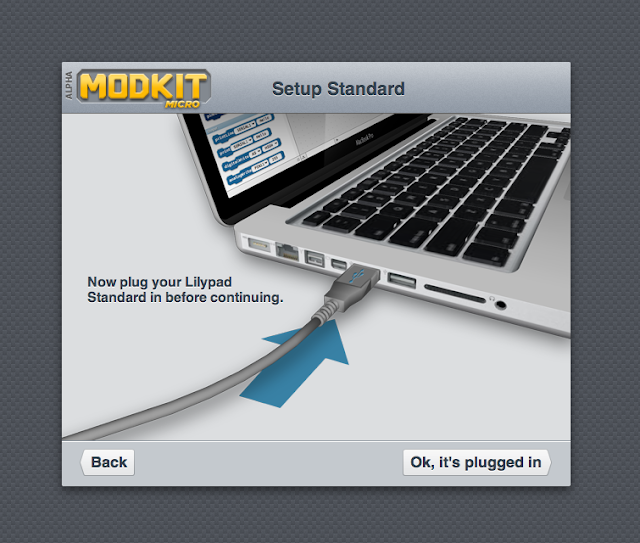 Next, the Texas Instruments booth will feature Modkit and its new support for the Launchpad family of boards. 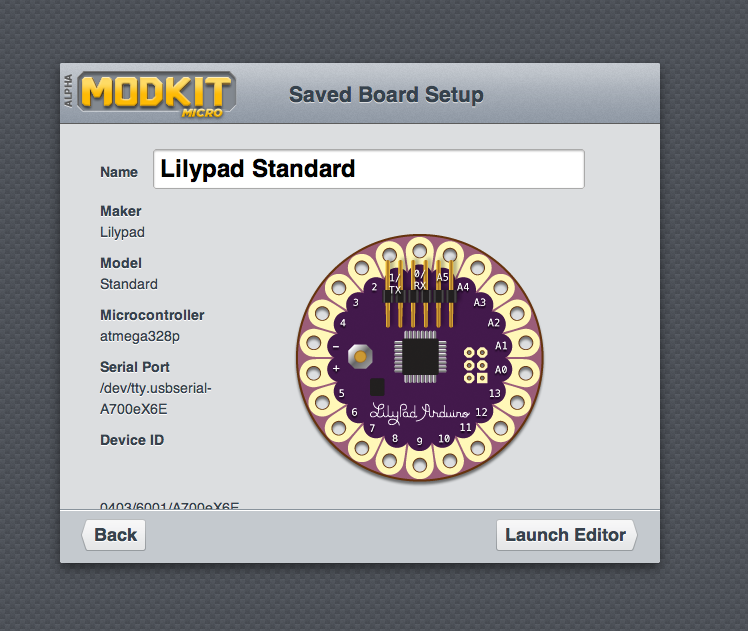 Support for the MSP430 Launchpad has been under testing for the last few months and we're finalizing some initial support for the Tiva-C launchpad (formally Stellaris.) 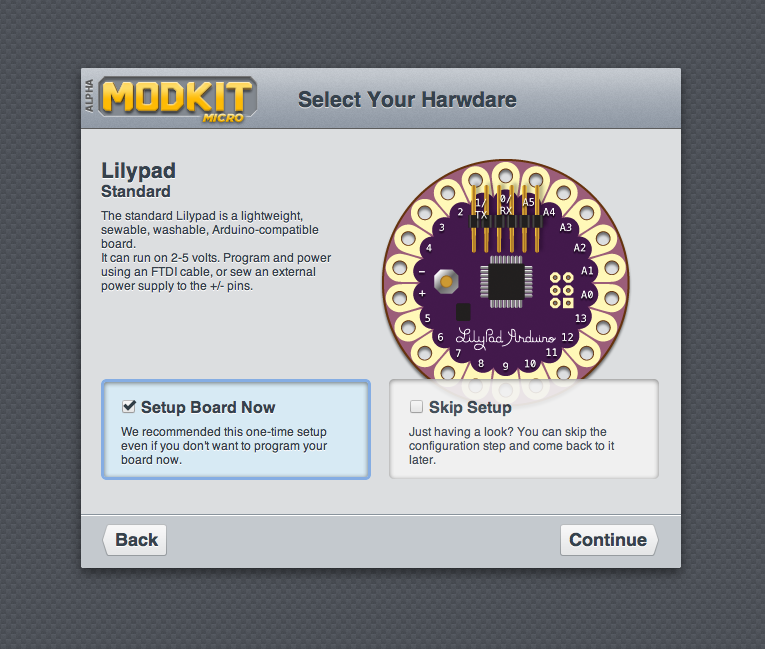 Stop by the TI booth to try out Modkit support for your new favorite microcontroller platform! If you're itching to try this at home, we're planning to add these boards to our publicly available Modkit Micro preview this weekend. Stay tuned via our Google+ page for updates on when this goes public! 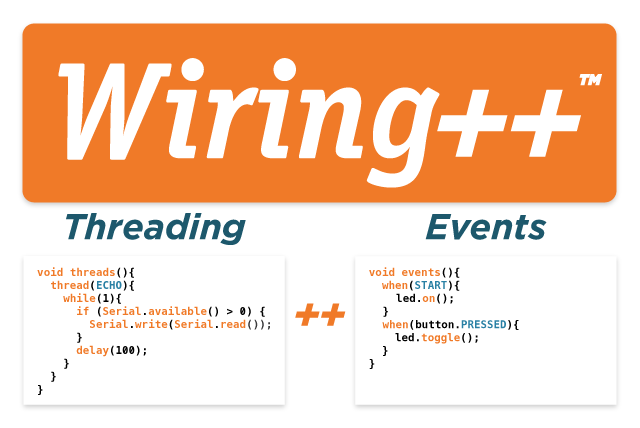 And last but certainly not least, we'll be at the Wiring Project booth showing off Wiring++, a project we've been collaborating on for some time. 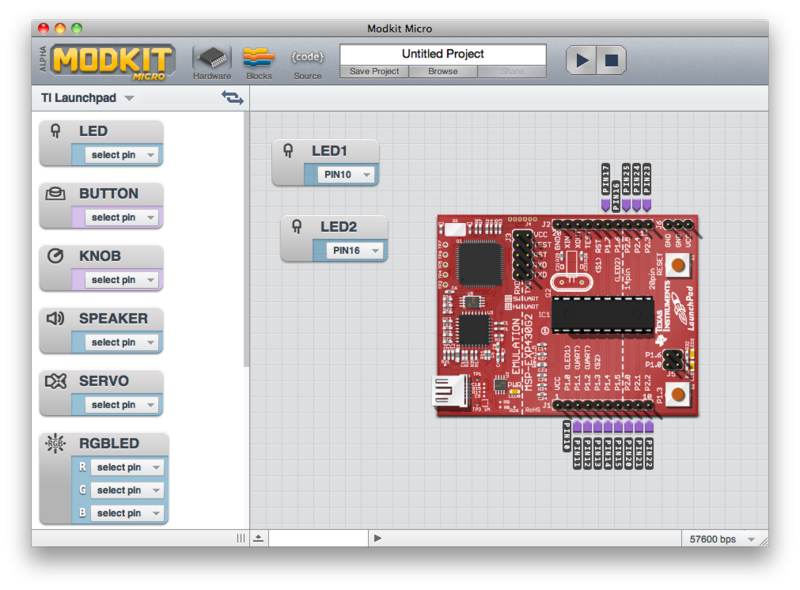 Wiring ++ brings important computing concepts including multi-threading and event-driven-programming to the world of Microcontrollers. If you don't know the Wiring Project, it is the basis for everything Arduino and is celebrating its 10th birthday this summer. 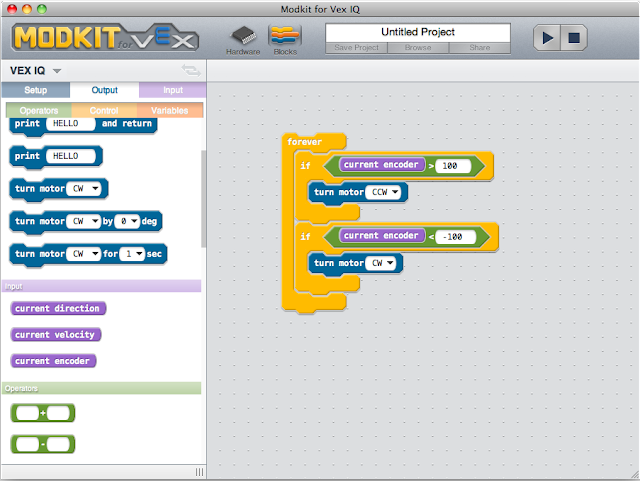 Wiring++ is an important next step for what has proved to be an important project over the last 10 years. 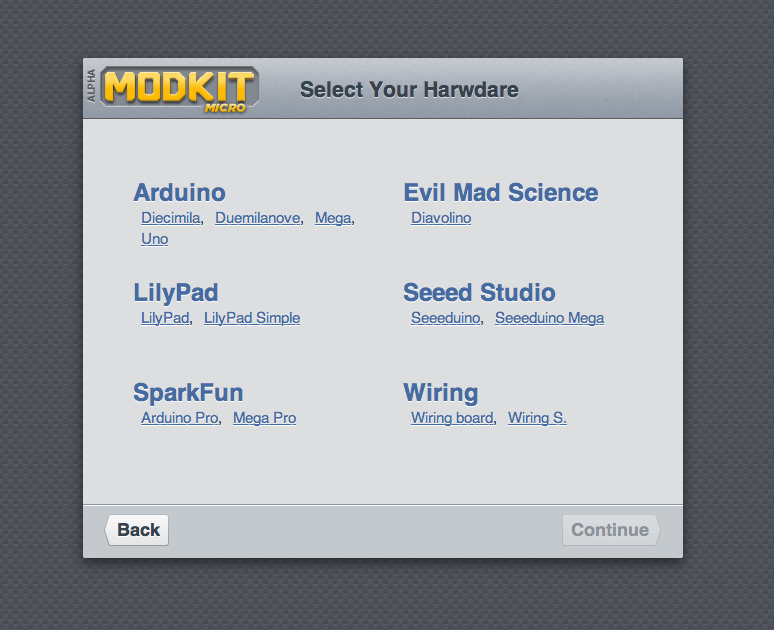 Come meet Wiring's creator, Hernando Barragán and try out the amazing new Wiring++ APIs!